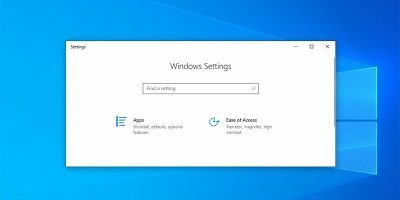 Windows 10 brought us some interesting new features and also improvements to the existing features. That being said, it also brought quite a few common problems with it. One of those is that Bluetooth does not work properly as it should. If you are facing some Bluetooth issues, then here are some solutions you can try to get it to work properly. 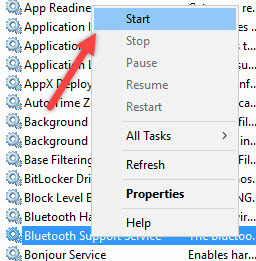 One of the most common reasons why Bluetooth is not working as it should is due to the Bluetooth Support Service not running in the background. To check that, press “Win + R,” type services.msc and then press the Enter key on your keyboard. 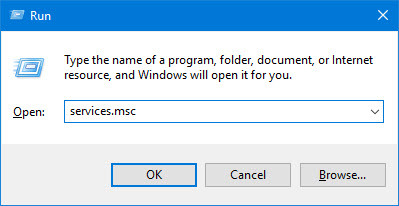 The above action will open the Windows Services tool. 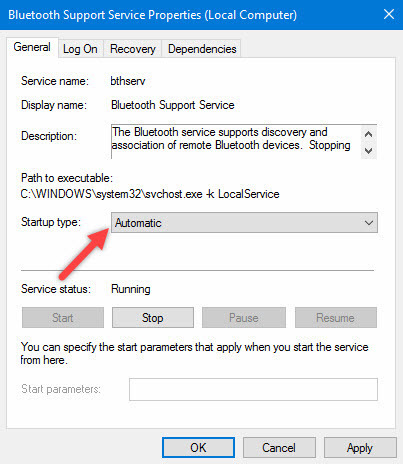 Here, find the service “Bluetooth Support Service” and see it if is running. If it is, you will see the text “Running” under the status category. If the service is not running, right-click on it and then select the “Start” option. 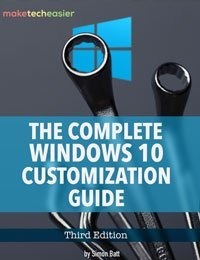 If you want to, you can also make the service start automatically at every Windows startup. To do that, right-click on the service and then select the “Properties” option. In the Properties window select the option “Automatic” from the Startup Type drop-down menu, and then click on the “OK” button to save the changes. 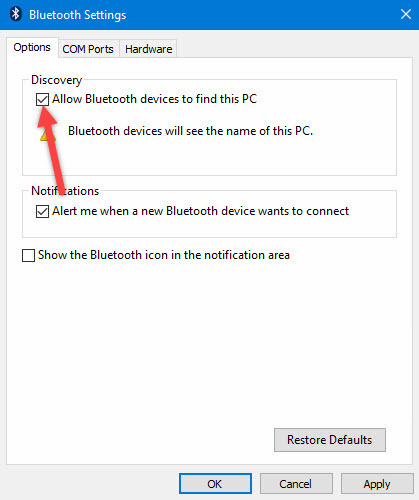 If you are able to turn on Bluetooth but are not able to connect to the target device, then you should try re-pairing the device. Often times, re-pairing the device will solve a lot of issues. To do that open the control panel by searching for it in the Start menu. After removing the device, pair the device by clicking on the “Add Device” option appearing on the top navigation bar. Just follow the on-screen instructions, and you should be good. 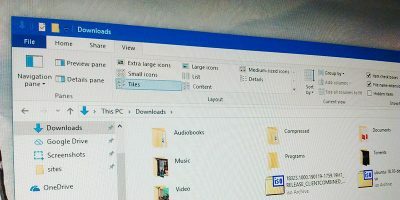 Sometimes, even when the Bluetooth feature is working properly in your PC or notebook, you may not be able to find it when you scan for it on the other device. This is because you should manually allow Bluetooth devices to find your PC. 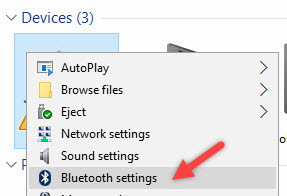 Once the Bluetooth Settings window has been opened, select the checkbox “Allow Bluetooth devices to find this PC,” and then click on the “OK” button to save the changes. 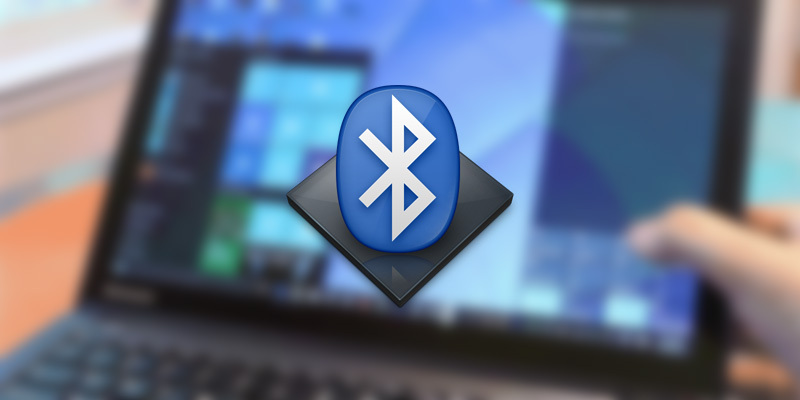 More often than not, the main culprit behind Bluetooth not working will be the updated or corrupted Bluetooth drivers. 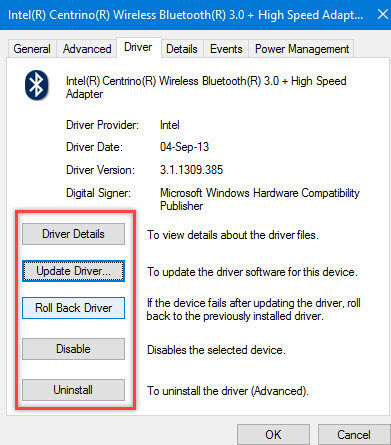 It is always a good idea to update, rollback or even reinstall the Bluetooth driver that is downloaded directly from the manufacturer website. 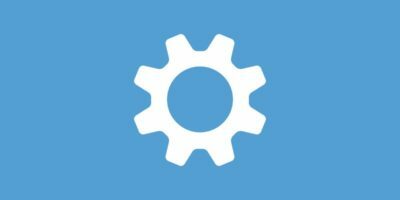 You can easily update, rollback or even uninstall the driver from the Device Manager. To start, search for “Device Manager” in the start menu and then open it. 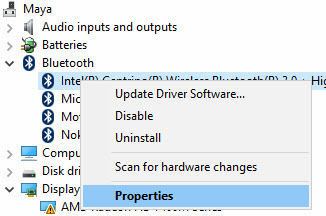 In the properties window, navigate to the “Driver” tab. 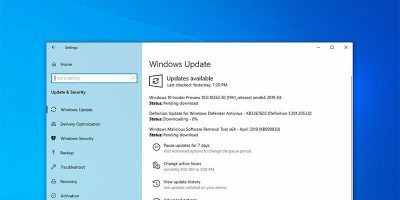 From here, you can easily uninstall, rollback or update the driver by clicking on the appropriate button and following the on-screen instructions. 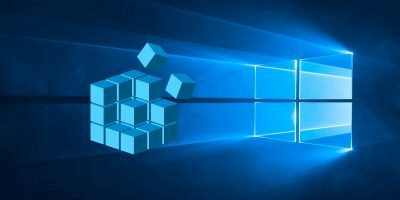 If no solution discussed above worked for you, then as a last resort you can try the built-in Windows Hardware Troubleshooter. 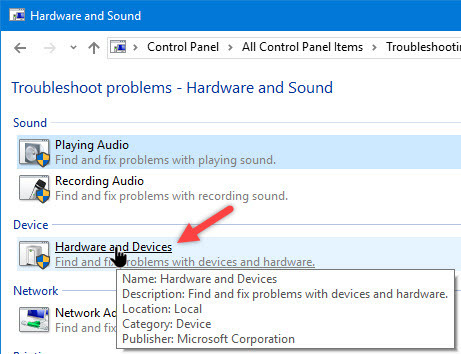 To do that, search for “Troubleshooter” in the start menu and then open it. 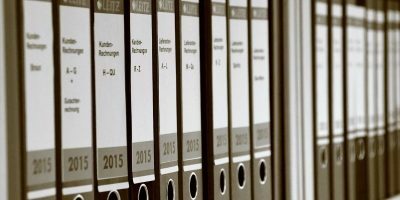 The above action will list a wide range of options. Here, select the option “Hardware and Devices” and follow the on-screen instructions. 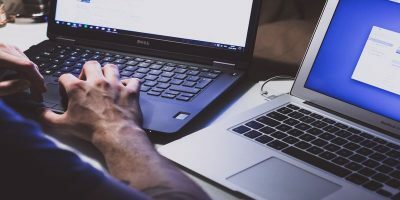 If the problem is small, then Windows may try to fix it for you, but if not, you may want to check the log provided by the troubleshooter to fix it yourself. 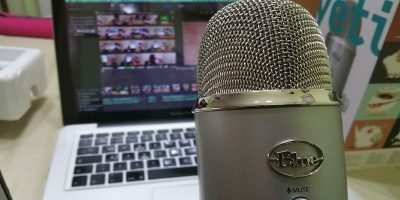 Do comment below sharing your thoughts and experiences about using the above methods to fix Bluetooth problems in Windows 10.